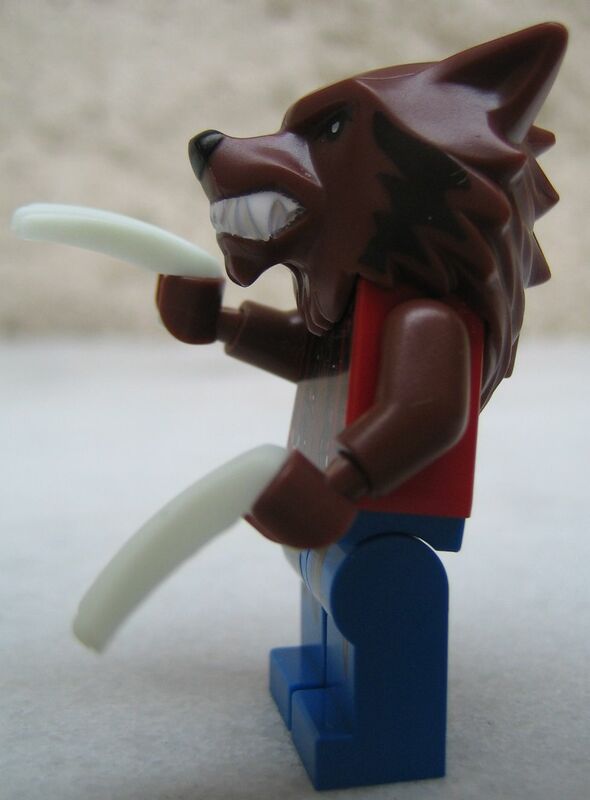 This is probably my favorite set of this next wave! 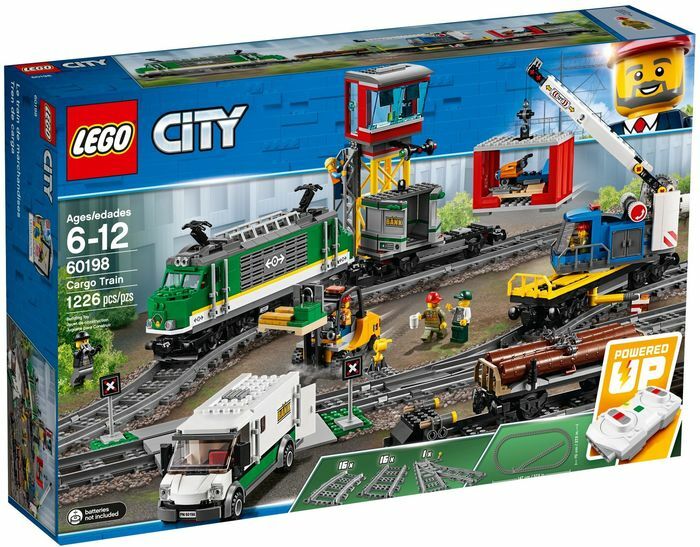 The new Cargo Train set is absolutely a popular model with lots of staff to enjoy and play with and at the first glance, this one seems to be on the same level, not only with different carriages but most of all, it will be one of the trains that will show the new power functions kit as well as the app controls. 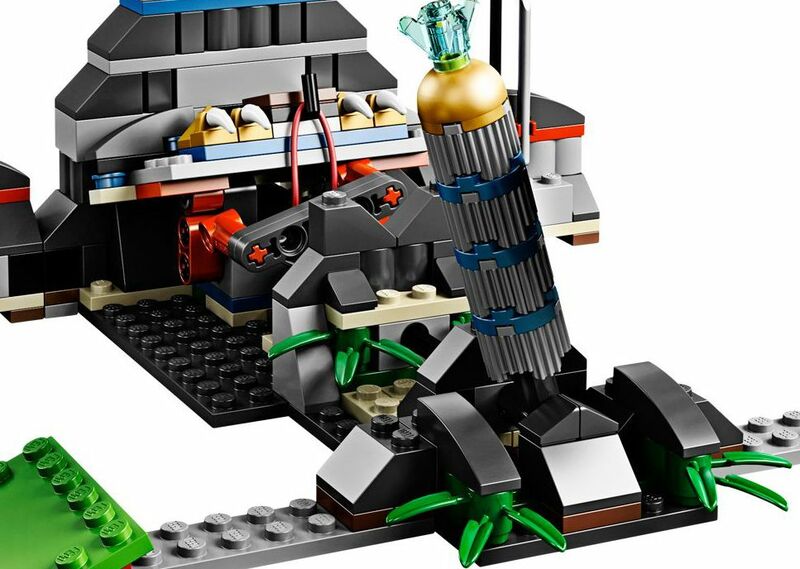 The set has exactly one thousand and two hundred and twenty-six pieces and features a new green locomotive, the usual three cargo carriages, a control tower with a big cabin on top, an armored truck with values and money inside, a traditional orange forklift, and six mini-figures (four workers, a robber and the van’s driver) with accessories. And of course, the usual rail tracks, this time with an always useful level cross and a new end line for the train. Here we go for the new Passenger Train. And at the first glance I can’t hide a bit of disappointment regarding a couple of details. First of all, the first wagon, definitely is not my favorite in terms of design! Second, it looks like an unfinished train without the symmetric carriage in the back. 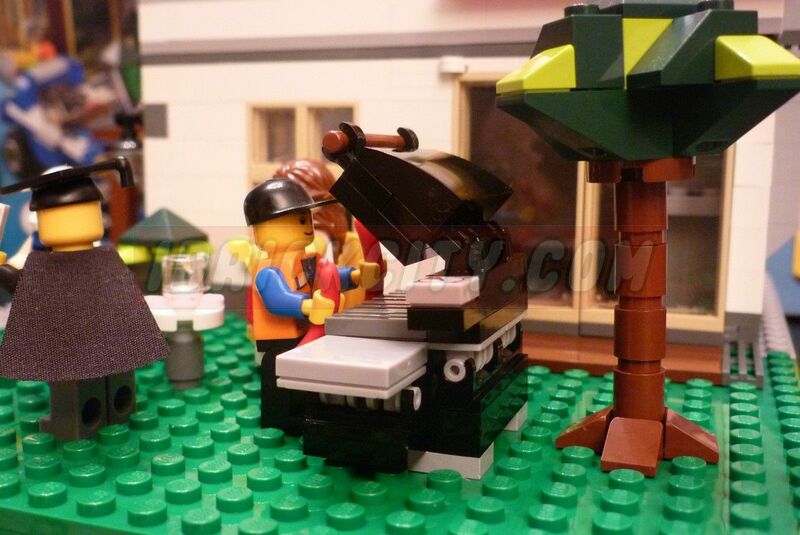 However, there is obviously some great new stuff to enjoy among the eight hundred bricks! The new color scheme with blue and dark yellow is good, there are four extra rail tracks compared to previous models, and best of all, it will be one of the first City trains that will bring the new 2.0 power functions kit with Bluetooth features. I’m not a particular fan of the Harry Potter sets, but I couldn’t be indifferent to this new train, the Hogwarts Express. 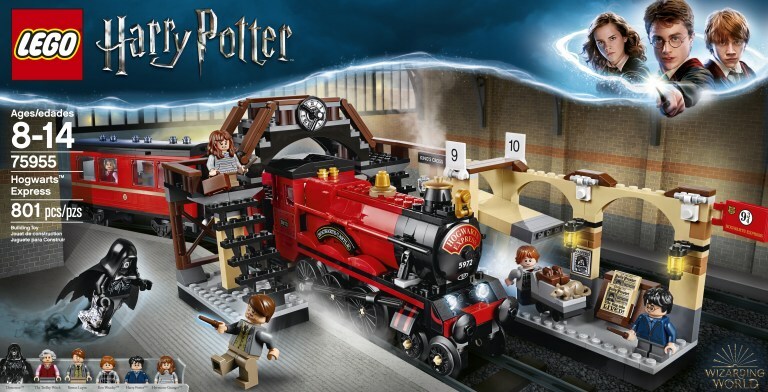 The new Wizarding world set features a new Locomotive with a carriage, a nice but very particular railway station, and six mini-figures (Harry Potter, Ron Weasley, Hermione Granger, Remus Lupin, Trolley Witch and Dementor) with assorted accessories, in a total of eight hundred and one pieces. The Vintage Locomotive looks absolutely beautiful! With a nice color scheme, mixing red and black, it shows a long steam engine with some pretty golden pieces on top. The ten wheels responsible to move the train are the usual but the long bar that moves just as the train starts, surely is an unusual detail. 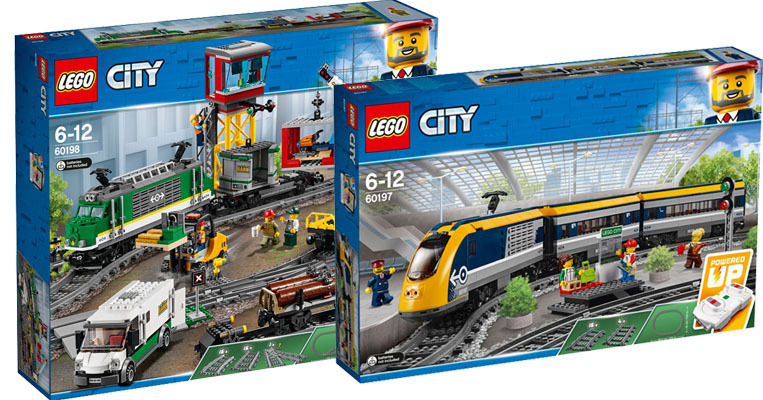 A couple of official pictures of the new city trains have finally been revealed, showing the new passenger train (60197) as well as the new cargo train (60198). If the passenger’s set didn’t excite me too much for several reasons, I must say that the new cargo train left me quite curious and anxious to put my hands on it! 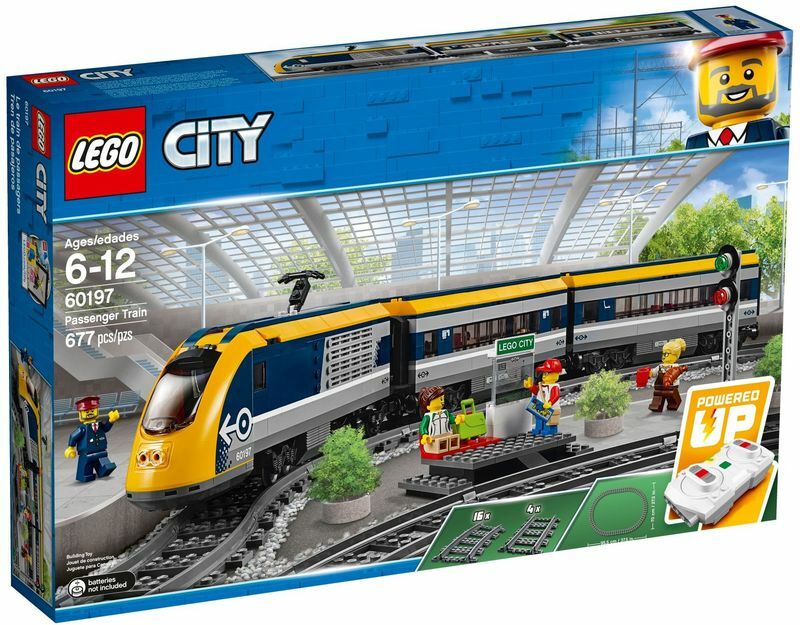 The passenger train will bring around seven hundred bricks and will feature also the usual small station, a light sign as well as four mini-figures. 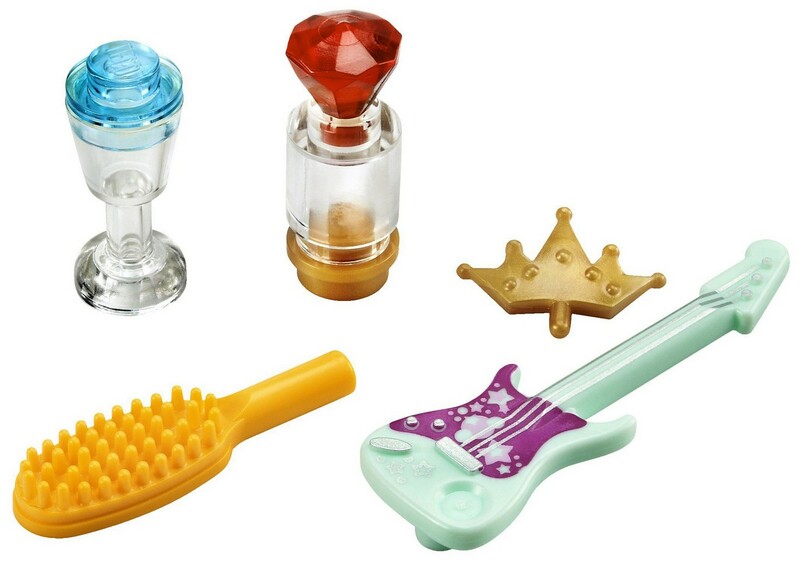 The cargo train is considerably bigger with more than a thousand and two hundred pieces and will also present a cargo truck, five mini-figures, a forklift and a new control tower. And, of course, plenty of new details and feature to enjoy, namely the new wagon with a crane! 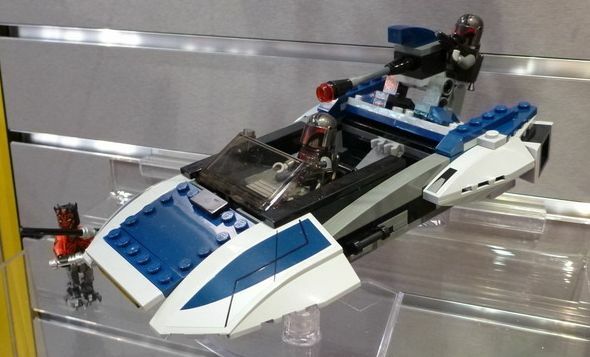 Here is absolutely one of my next acquisitions and probably the one that I’m more excited for. The new winter Village is a new Creator Expert Railway Station with around nine hundred pieces and plenty of nice winter details and full Christmas spirit, so typical of these seasonal sets. The set, as you can see, shows a beautiful railroad station with four straight track pieces and a level crossing with two barriers, a yellow vintage bus, five mini-figures – a pleasant quantity for a creator set – that include a bus driver, a barista, a grandmother, a child and a ticket agent, and a couple of always useful trees.